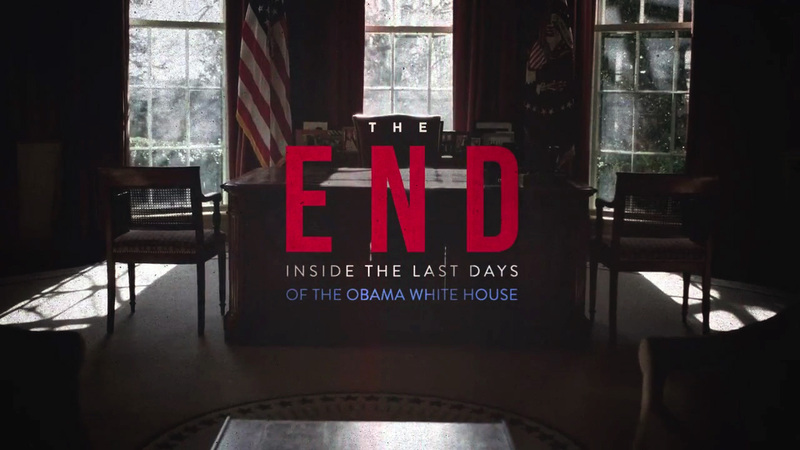 I worked with director Toby Oppenheimer on this never before access “Inside the White House”. As the Obama administration was completing its tenure during the final months of 2016, we had access to his top staff. There was no room for missed opportunity, we had to be lean (3 person crew), nimble and tell this story in an exciting verite and yet, cinematic way. It was the only job I have had where I wore a button up and a blazer everyday.